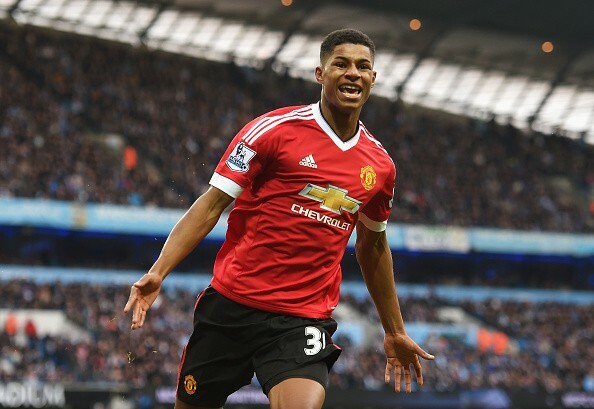 Manchester United legend Bryan Robson has told English striker Marcus Rashford what he needs to start doing to be a legend at the club. Robson urged the talented lad to ensure he starts scoring at least 20 to 30 goals per season not minding his position so as to fit into the status in coming years. According to the legend, the position he is played, either as a winger or as a central forward should not be any hindrance to him not used as an excuse. He made this claim in celebration of Rashford’s 21st birthday today (Wednesday) as he claims that the player is already maturing into what his fans expects him to be. Rashford has scored a total of 33 goals in 133 appearances in all competitions for Manchester United and it cannot be referred again as a baby says the United legend. Robson noted that the player has adapted well at any position in the attack because he has played there in a number of games but urged him to work on his finishing so as to score more goals. He added that the young lad has got a number of experience including a World Cup outing and the Champions League which is enough to hand him the needed exposure to do better. Man United manager Ole Gunnar Solskjaer has not made it hidden his decision to have a total overhaul of his squad as soon as the summer transfer window is reopened. The Red Devils team have not been doing good for the past weeks as they have seen six defeats in eight games which are a bad record to identify with, as the last defeat was suffered against Merseyside outfit Everton by 4-0. Ole Gunnar Solskjaer is no doubt growing in frustration as he is unhappy with the result and he has blamed some of the players for not giving their 100% to the team in some of the defeats. Meanwhile, Ole Gunnar Solskjaer had a very big start when he took over the job as the Red Devils boss in December last year, after former manager Jose Mourinho was sacked as he returned to winning ways and ensured his team played better. All of these immediately changed as soon as the former Red Devils boss was handed a permanent contract by the club as he has not won as many games as he should. Ole Gunnar Solskjaer has therefore stated that he will be left with no choice than to bring in players that will help him succeed while others will be shown the way out. 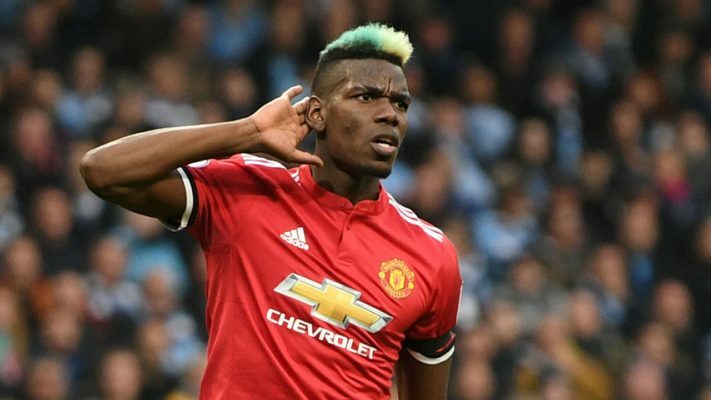 The latest report hints that Spanish La Liga outfit Real Madrid are close to wrapping up a deal for Man United star Paul Pogba as it is reported that talks with the player’s camp have reached an advanced stage. The France international has been linked with a move to the Spanish capital over time and he has fuelled the speculation by confessing his love for the club and his willingness to work under football legend Zinedine Zidane. Reports in Spain had earlier revealed that the Los Blancos launched an “operation Pogba” and they were ready to land him in the coming summer window. However, reports claim that Real Madrid are already in contact with the former Juventus player and will hope to wrap up the deal at the end of the season with Paul Pogba also keen to move on. Meanwhile, Man United are keen to keep the star player as he is their most-priced and they are reportedly ready to splash a high price on the player that will be huge for Madrid to pay. The Spanish giants were earlier facing competition from French Ligue 1 outfit Paris Saint Germain, Barcelona and former club Juventus but he is set to move to the Spanish capital. 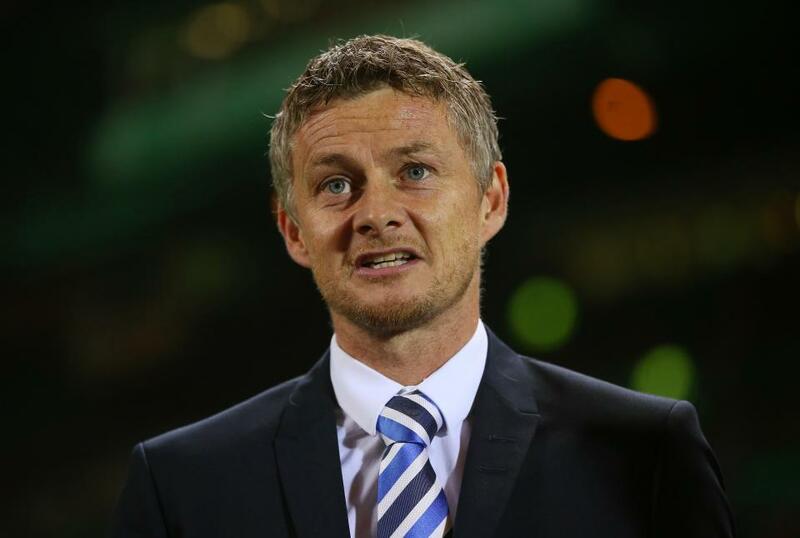 Ole Gunnar Solskjaer has defended himself by claiming that he is the best man for Man United job despite the poor results suffered by his team in recent weeks. A lot of doubt has been cast on the credibility of the former player after seeing his team suffer six defeats in 8 games as well as the elimination from the Champions League which has not gone well with the club fans. Ole Gunnar Solskjaer stated that he is not the one to make the call on who is best to take up the role at the Old Trafford but stressed that he is confident in himself to deliver great result at the club ahead of the coming season. 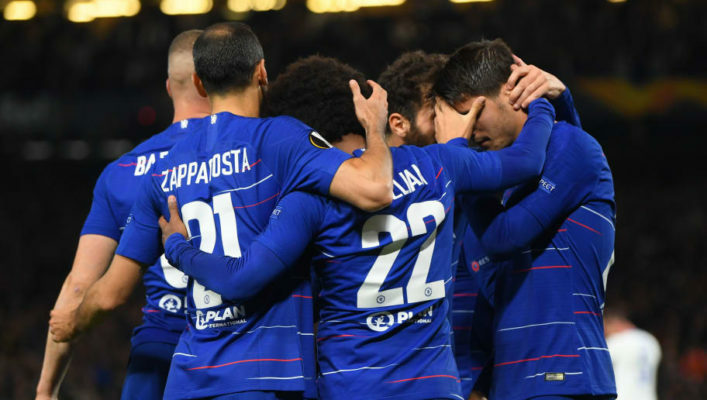 He stressed that he is confident in himself and his team to deliver despite having the big challenge to do so as they hope to secure a top-four finish in the English Premier League so as to secure a space in the Champions League next season. However, Ole Gunnar Solskjaer’s team will have to face Man City and later Chelsea before the end of the season but all hope is not lost as his team can still deliver a win in all of their games left until the end of the season. 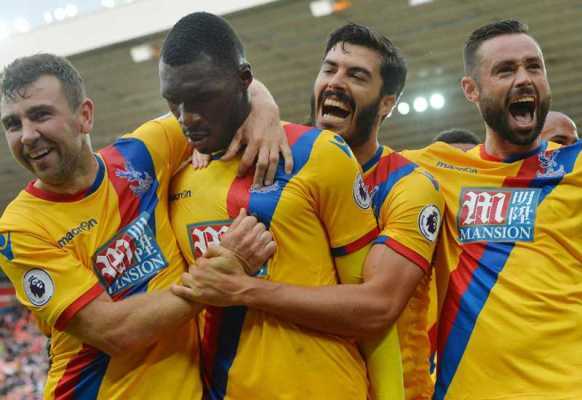 Scott Dann has opined that Crystal Palace star Wilfried Zaha should be respected after he claimeed he is ready to move to a higher level of his career by playing in a big side for Champions League football. Wilfried Zaha earlier stated last week that he wishes to move ahead from Crystal Palace to a bigger side where he can have a Champions League football as he claims he has worked hard to deserve it. Meanwhile, he has been linked with a return to the Old Trafford as he continues to fire for the English Premier League side. 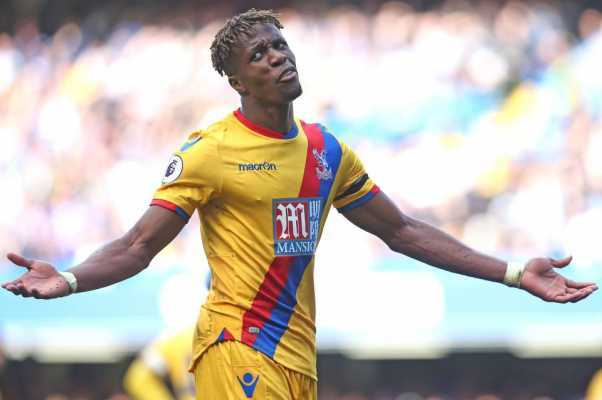 Wilfried Zaha has been tipped to be one of the hottest strikers in the English Premier League and has been tipped to succeed at a bigger stage should he land the opportunity. Scott Dann stated that the player should not be blamed for seeking a move away from Crystal Palace, noting that every other player will want a step forward in his career at one point or the other. He noted that there are a number of players who do not have the same level of quality as Wilfried Zaha but are at a bigger stage and the player should not be criticized for being ambitious. English Premier League outfit Man United manager Ole Gunnar Solskjaer has revealed how their Wednesday opponents Man City always have a way of defeating teams as he warns his players to be aware. The two Manchester teams will clash in an all-important game as Liverpool also have their fate this season dependant on the game, knowing that they will have a better chance of winning the English Premier League should the Red Devils secure a win in the game. Ole Gunnar Solskjaer stated that he expects Man City to press his side from the start of the game to the end because they have got the quality each time they have hold of the ball. He, however, noted that his team must be steadfast in their defending after getting the ball from manager Pep Guardiola team because they are going to be aggressive and offensive in their bid to get the ball back. Ole Gunnar Solskjaer stressed that Man City will not allow his side have it any cheap or easy which leads to a foul against them but his players must keep focused in the game from the start to the end. A win for Man United will brighten their chances of finishing in the top-four in the Premier League table. Manchester City forward Raheem Sterling has called for stricter sanctions for racism abuse as he continues to spearhead the fight to stamp the scourge out of football. The former Liverpool player made this known in a chat with popular English media portal The Times. Sterling demanded for a nine-point deduction for offenders. He was speaking ahead of the Manchester Derby clash in the Premier League on Wednesday night. Sterling has been in superb form for both club and country this season and he has been a key player for a Manchester City side chasing a fantastic treble. Manchester City have already won the Carabao Cup title via a penalty shootout victory over London club Chelsea and they have also been knocked out of the Champions League by Tottenham Hotspur. The Citizens can still win the Premier League and the FA Cup final. Manchester City have an FA Cup final meeting with Watford next month while they can take a big step towards retaining their league title ahead of rivals Liverpool by beating Manchester United in their derby meeting later this week. Sterling is expected to play a big part for Manchester City against the Red Devils. He has scored 17 goals for Manchester City in the Premier League this season and he’s in contention for the Golden Boot Award ahead of the trip to take on Manchester United. Liverpool manager Jurgen Klopp has praised the work rate of the famed front trio at the club as he tries to mastermind the double between now and the rest of the season. The famed front trio at Liverpool are Mohamed Salah, Roberto Firmino and Sadio Mane. Klopp lauded the recent output of his forward trio in a chat with the official website of Liverpool. The former Borussia Dortmund and Mainz 05 was particularly impressed with the work rate shown by his forwards in the 2-0 win over Welsh side Cardiff City. Relegation battlers Cardiff City made the game very difficult for Liverpool as they tried to frustrate the Reds who have to win their remaining games to have a chance to usurp Manchester City as the English champions. Cardiff City stopped Liverpool in a first half that ended in a goalless draw. Liverpool stepped up the tempo in the second half and they were rewarded with goals from Georginio Wijnaldum and James Milner (penalty). Reds substitute Milner clinched the points for his team after Mohamed Salah was said to have been fouled by Cardiff City skipper Sean Morrison by centre referee Martin Atkinson. 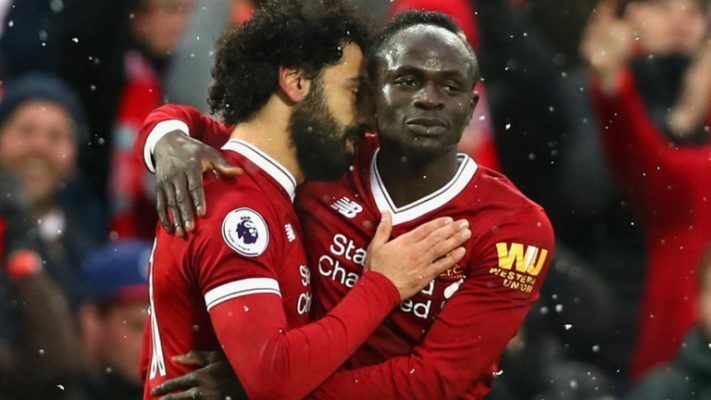 As a result of the tough victory over the Bluebirds, Liverpool secured the Premier League summit from Manchester City who has beaten Tottenham Hotspur by a lone goal 24 hours earlier.